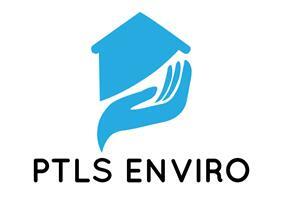 PTLS Enviro Ltd are a family owned professional Damp Proofing and Timber Treatment Limited Company, based in Dover. We specialise in identifying and resolving any Damp, Timber or Structural issues that you may have as well as carrying out full Basement Conversions. We have been established for 10 years and are full Contractor members of the Property Care Association (formerly the BWDPA) , the Wall Tie Installers Federation and are Government Trustmark approved. As PCA members all of our Guarantees are meaningful and are accepted by all major lenders. We also adhere to strict membership standards and are subject to regular checks and audits. All of our surveys are carried out by our own directly employed fully qualified CSRT Remedial Treatment Surveyors and our on site works are carried out by directly employed PCA qualified Technicians. We do not charge for our surveys providing you are the property owner or part of a committed chain to purchase a new property. Please contact us for a free, no obligation Survey.